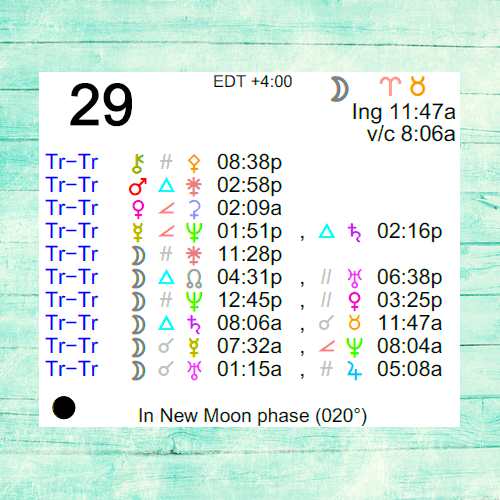 The Moon is in Aries until 11:47 AM, after which the Moon is in Taurus. The New Moon occurred on the 28th and the First Quarter Moon will occur on April 3rd. Mercury is in its pre-retrograde shadow (Mercury will be retrograde from April 9-May 3). Venus is retrograde (Venus is retrograde from March 4-April 15). 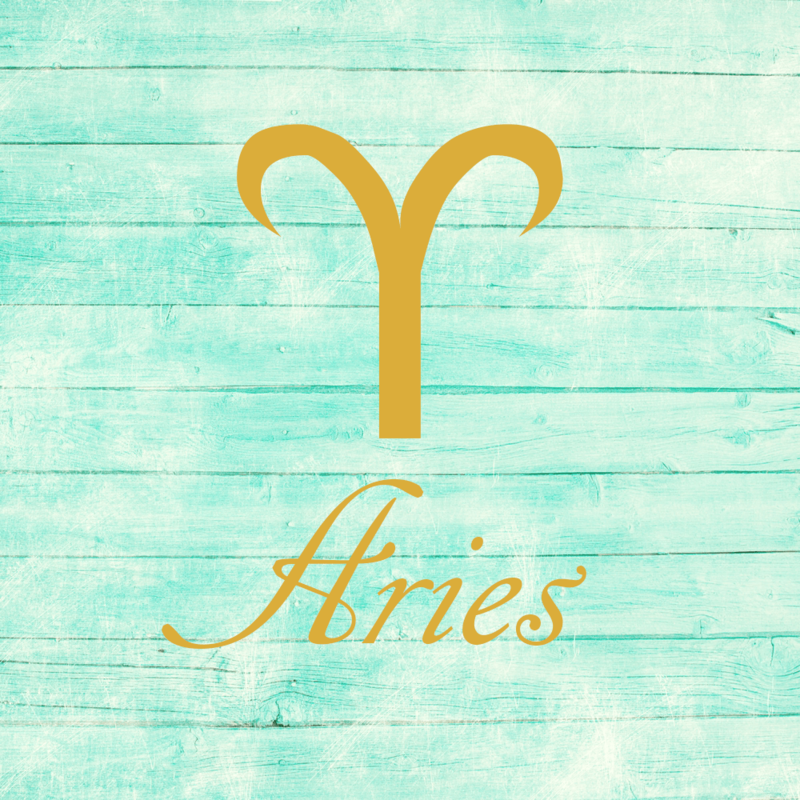 There can be some ups and downs as you wrestle with reality or expectations today, dear Aries. However, you can find it quite natural to ease into a realistic, constructive frame of mind, knowing that decisions will improve this way. Following through on a project you left unfinished can be satisfying now. Long-term projects begun today are likely to have longevity. You may be able to explain your ideas, beliefs, or a concept in real terms with great results. It’s a good time to do catch-up work, and this can be on actual work or reading, personal interests, or studies. This is a time for benefiting from attention to details. 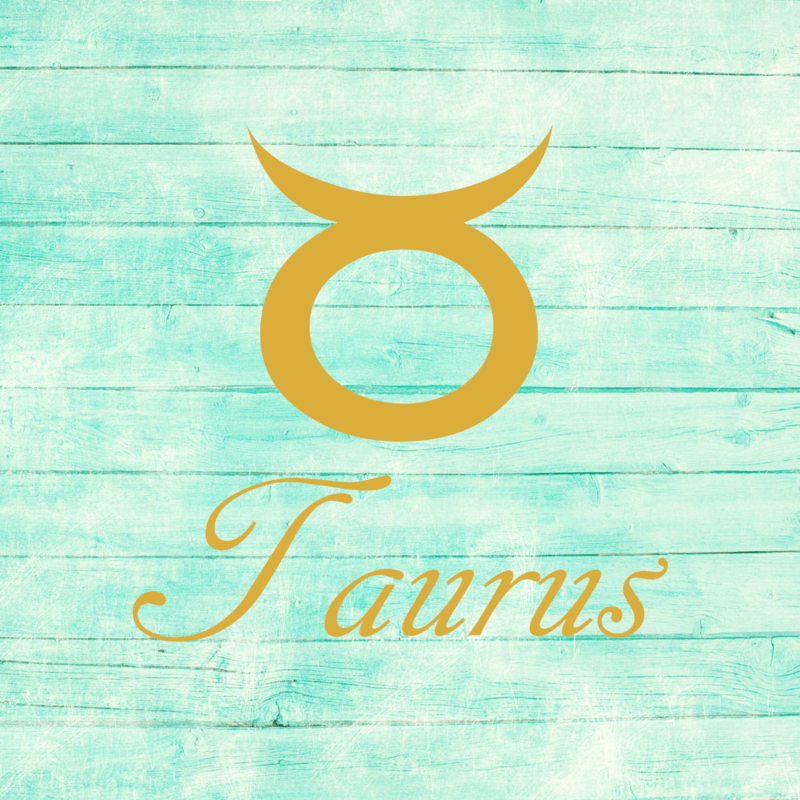 You are in a good position to team up with someone to get things done, dear Taurus, or for enjoying shared activities and a feeling of being in sync with others now. There may be a minor disappointment to deal with, but this can lead to a sense of firming up and securing your life in key ways that feels fabulous. You are looking for results rather than ideas. 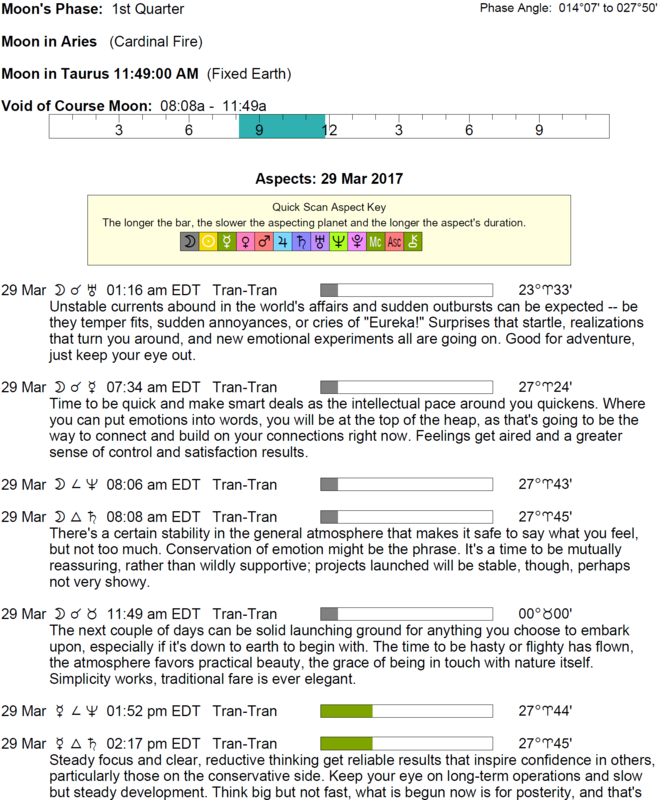 You can channel your mental energies into something worthwhile, and you’re particularly objective on an emotional level, even with the Moon in your sign drawing out your emotions. This is a good time for clear thinking about a personal matter. 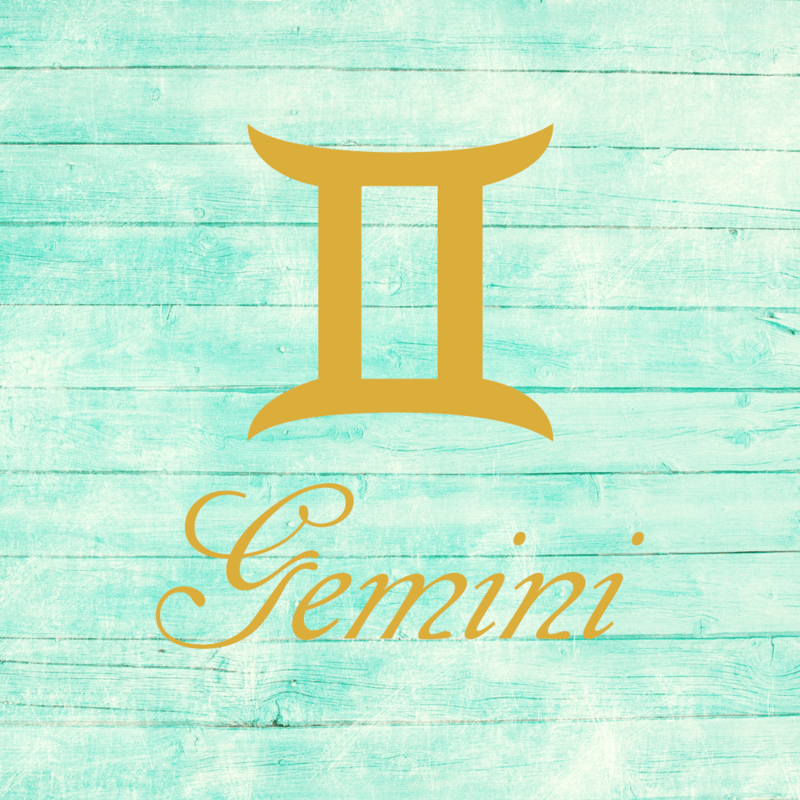 You may go to great lengths to help someone understand your point of view today, dear Gemini. It’s, in fact, a great time for scoring points with others, particularly along the lines of expressing your commitment or loyalty and coming through for them. You might enjoy a reinforcing, supportive alliance or conversation that builds your confidence in your values and makes you feel a little more hopeful about the future. There can be a nice feeling of camaraderie today that is neither overdone nor subtle – it feels very real. It’s easier to find answers to problems when you share them today. 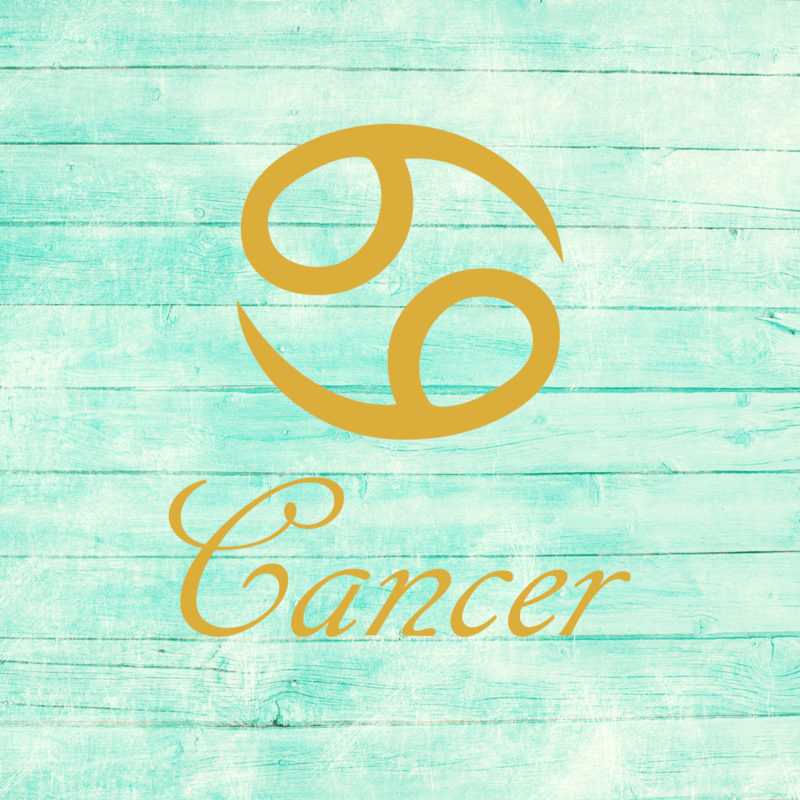 This is a great day to show your more responsible side, dear Cancer, particularly through your work, services, or leadership. Mercury hooks up nicely with responsible Saturn, linking your work and vocation sectors and stimulating a feeling of quiet confidence in what you’re doing and a sense of mission or purpose. This boosts your productivity. Others take note of what you say and any advice you may give. Part of your appeal revolves around your maturity and ability to live in the here and now. It’s a fabulous day for making long-term plans and detailed lists of what you want to accomplish. 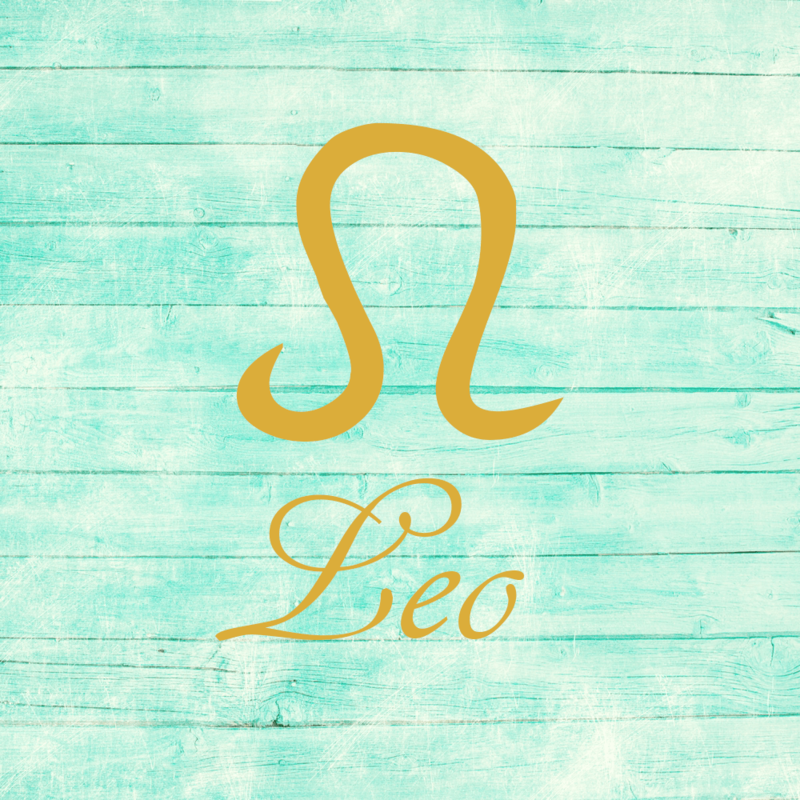 While there may be some distractions or adjustments of expectations to deal with today, dear Leo, you are in great shape for seeing the road ahead more clearly. You may very well find it easy and useful to slip into a productive and realistic state of mind. Especially when it comes to goals related to expressing yourself creatively and romantically, as well as regarding mind-expanding activities, you’re in a good position to make long-term plans. Assessing what you can achieve in realistic terms makes all the difference now, leading to the right decisions. You might thoroughly enjoy sharing your ideas or vision with others, teaching, and studying today. 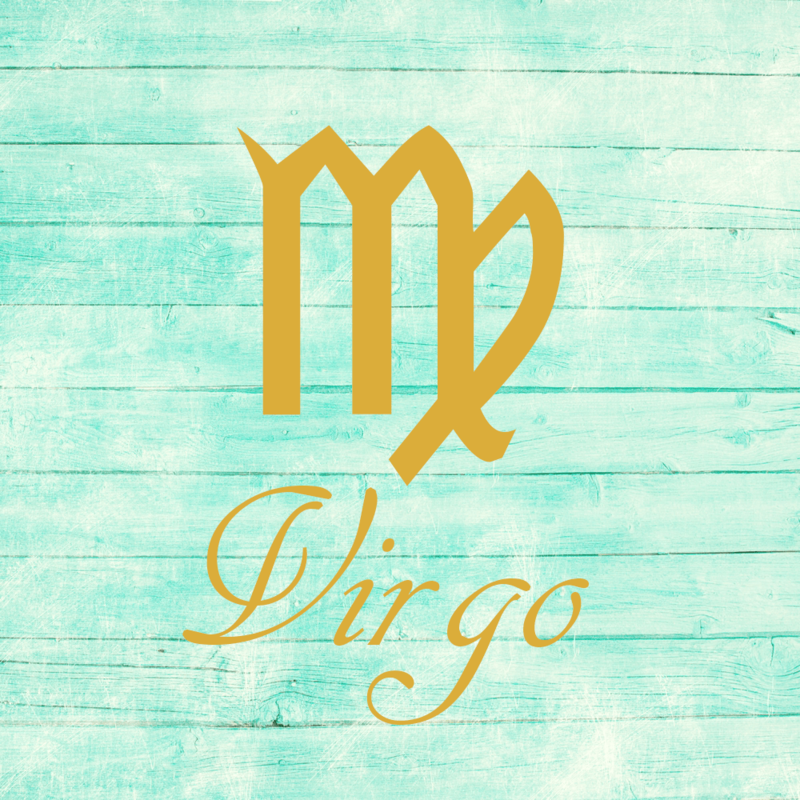 Today is quite useful for gaining clarity about a matter, dear Virgo, and it’s likely to relate to your emotional life – a family issue or your view of an intimate relationship. It’s a good time for long-term planning, particularly on economic levels or regarding family goals. Assessing matters realistically is the central theme of the day, and it can be very valuable, as it’s not every day that you can look reality in the eye and learn from the experience. Loans or practical ways to improve home life can be in the offing now. Certainly, practical projects can thrive now, but so can emotional ones as you feel more committed to the truth and stronger for seeing things for what they are, not only what you wish or fear them to be. 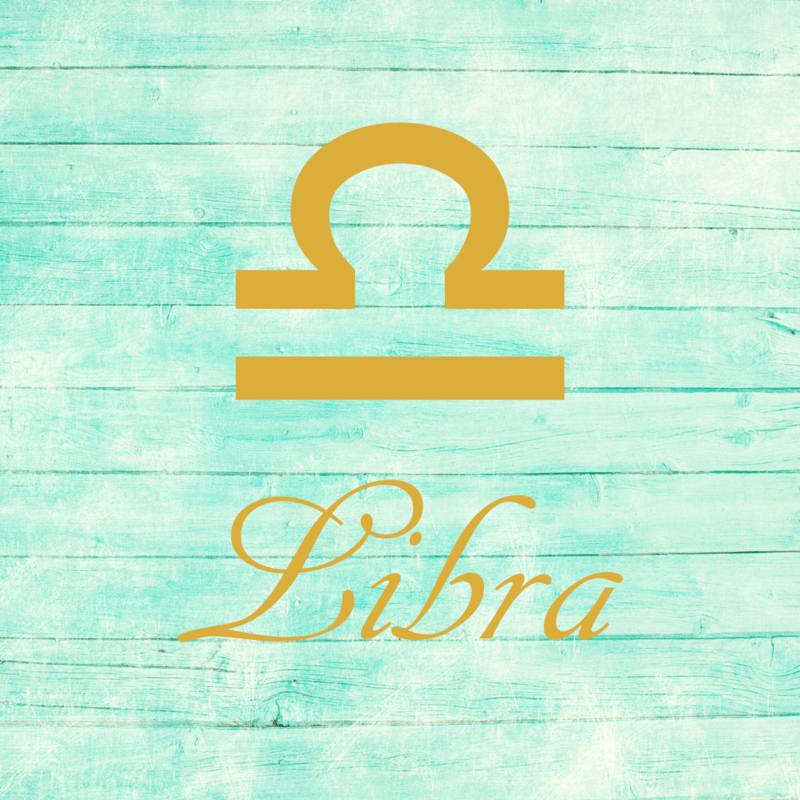 This is a good day for picking yourself up after a minor disappointment, dear Libra, and finding solutions to problems. It’s a great time for giving and receiving advice. You may be able to count on someone, and a partner can be an excellent sounding board for your ideas, although there can be some touchiness that could require extra sensitivity. Problems are best solved logically, step by step, and in an organized fashion today for best results. The more you tune out the fluff and tune into the facts, the more valuable and useful ideas and plans emerge. 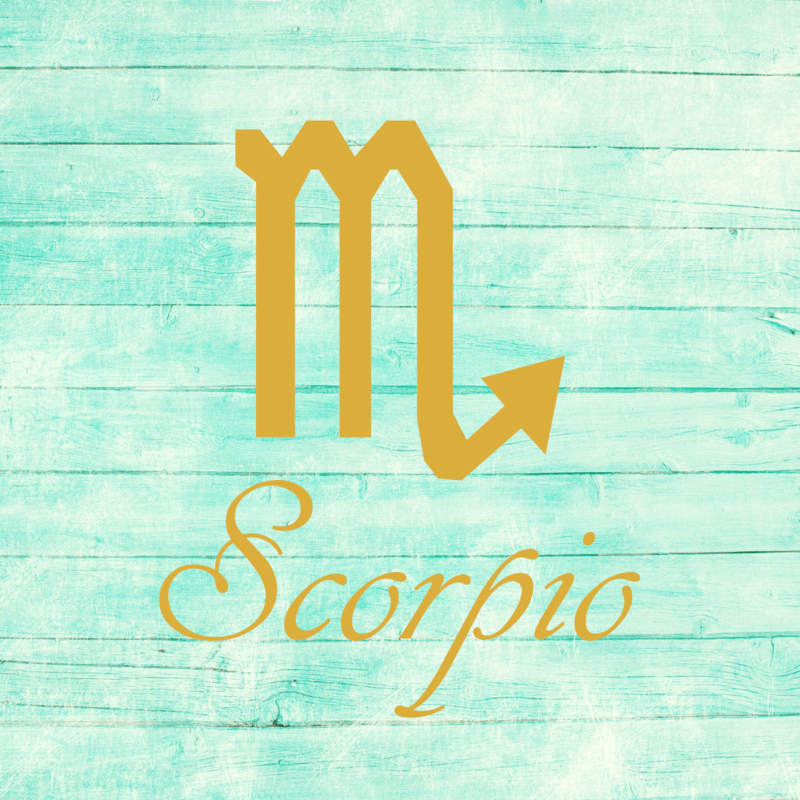 While there can be a small disappointment to deal with today, dear Scorpio, you feel all the stronger as you consider the reality of a situation. Long-term financial planning or work-related strategies and organization can be very successful now. You’re able to spot the most valuable details and decision-making benefits. Logical answers to questions satisfy now, and you seek out reliable results and solid progress. You’re also particularly happy with meeting your responsibilities, and productivity benefits from a step by step approach. Your choices are practical and wise now. The better way to approach the day is in an organized manner, dear Sagittarius. Distractions may be plenty, but if you manage to tune them out, you can tune into a practical, useful theme that can help you work more diligently towards your goals. It’s a good time for diving into a project that requires attention to detail as well as a practical and realistic mindset. Focus can be on hobbies, creative projects, children, or romantic relationships and the practical side of these things. Conversations may not be very colorful, but they can be instructive and valuable. Keep things simple and methodical today for best results. 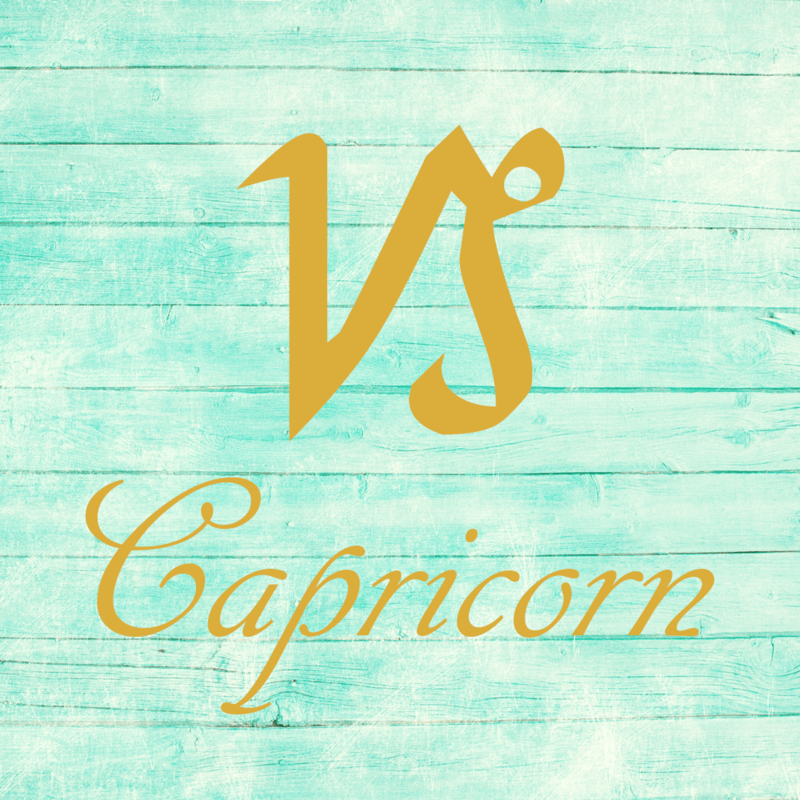 While you may be wrestling with expectations today, dear Capricorn, you can get to the point where common sense and a desire to plan ahead dominate. It’s a great time to put finishing touches on a special project, organizing the home, or for doing editing work. You feel better if you meet your responsibilities. Work in relative solitude can be productive now. This energy can also work on an emotional level, as you’re more objective and emotionally equipped to face issues that you would usually prefer to avoid or put off. Domestic matters benefit from a practical approach today. 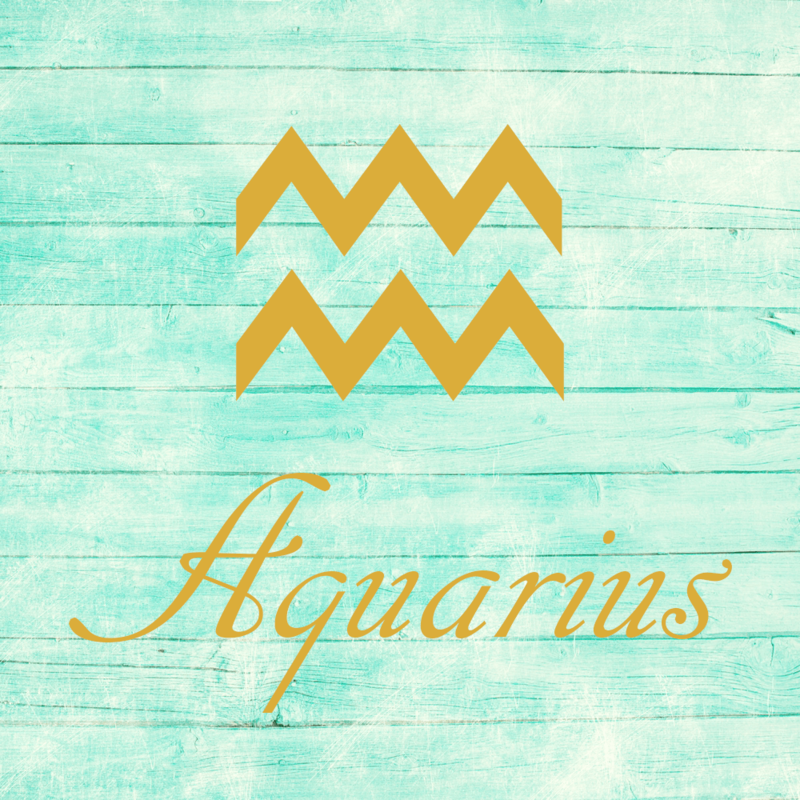 You may be facing a reality today, dear Aquarius, but it feels good to have the facts before you. In fact, it can spur you on and put a fire under you to take care of business, get back on track in a particular area of your life, and meet a responsibility. Today is quite excellent for getting your message across and earning some respect. Your advice may be sought, or valuable information can be exchanged now. Your eye for details is pronounced and can be put to full use. Your communications are received well, and others can benefit from your expertise. 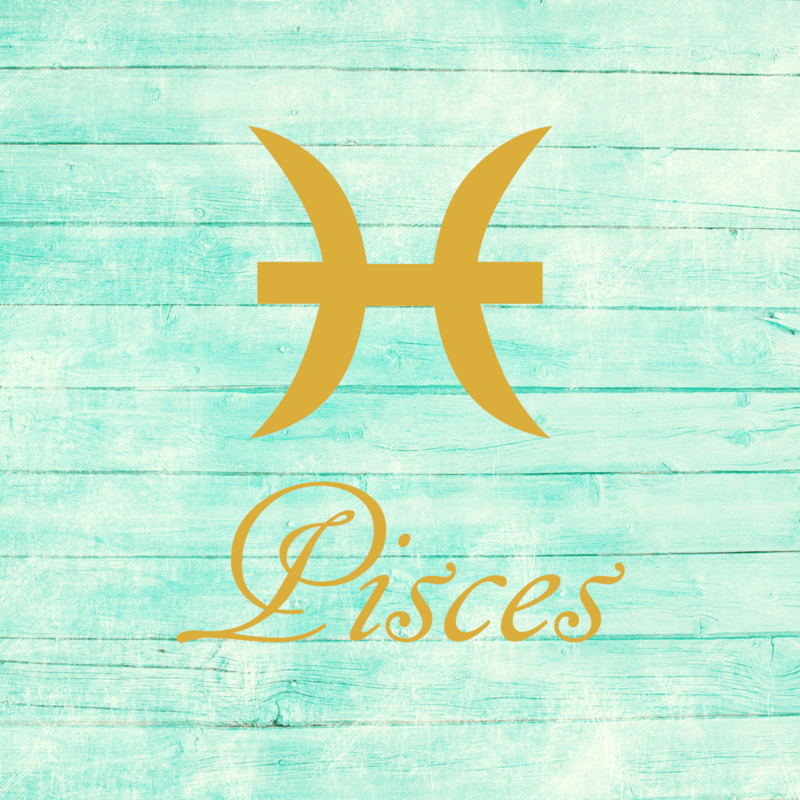 There can be some see-sawing and confusion with you today, dear Pisces, but you should find it relatively easy to get into a reasonable and responsible frame of mind with Mercury and Saturn forming a harmonious aspect in your sectors of work, money, and resources. You’re in particularly good shape for financial planning, asking for a loan, or other constructive activities that help you improve your business and professional interests. A partner can be supportive and wise now, ready to help or offer good advice. Facing up to something you’ve neglected or avoided can be part of the picture now, but it’s empowering. 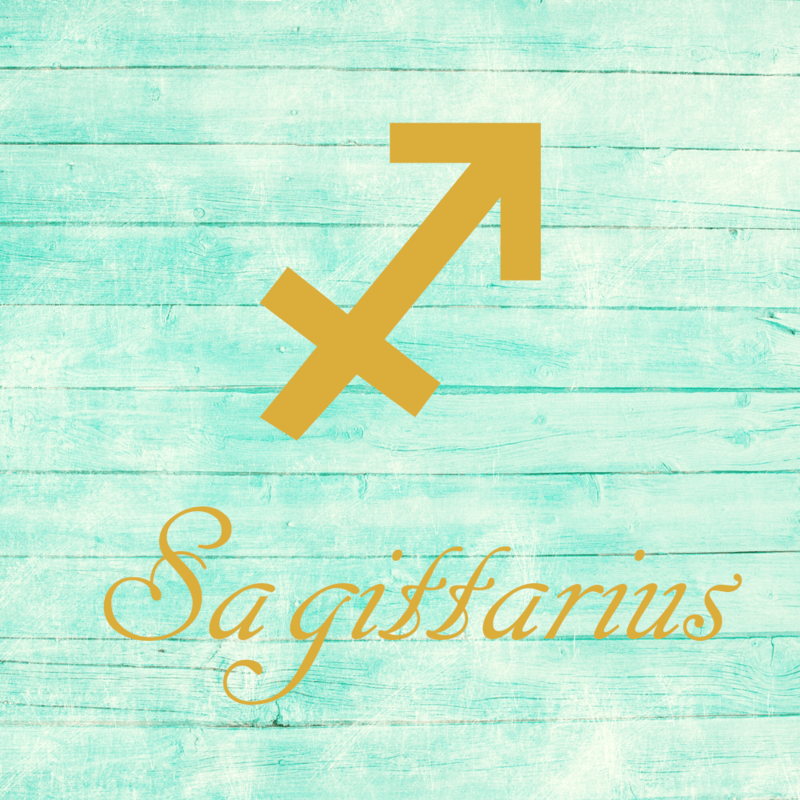 If Your Birthday is March 29th, If Today is Your Birthday full horoscope here. Social skills benefit from validating one another’s opinions and input. We find it easier to express our desires with one another. We may want to be active with a partner now. Sun 03° Taurus 05' 21"
Moon 24° Sagittarius 44' 24"
Mercury 08° Aries 20' 49"
Venus 03° Aries 28' 08"